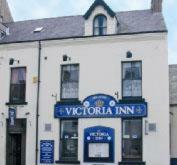 Lock in a great price for Victoria Inn - rated 8 by recent guests. The landlady is a real honey - and her breakfasts are huge! 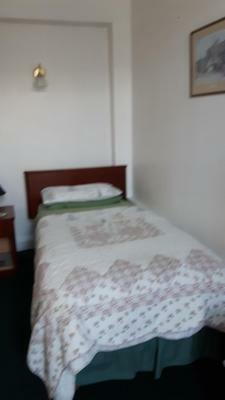 Very friendly landlady, basic but spacious and comfortable rooms, and wonderful location. Very reasonably priced especially for a single ensuite. 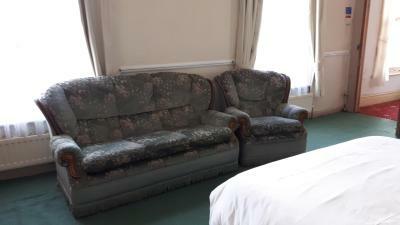 Very comfy bed and central location in Alston. Cooked breakfast was exactly what I required before a long walk, served with plenty of good coffee.Friendly staff. The landlady is fantastic. 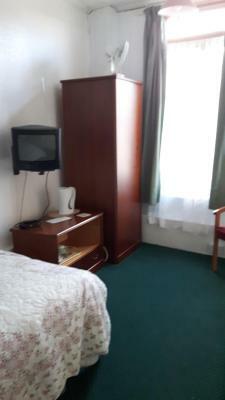 My son and I needed basic cheap and cheerful accommodation whilst we visited the sights of hadrians wall. 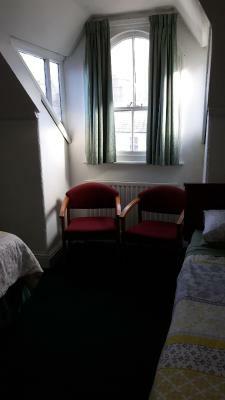 We had two single rooms on the top floor. 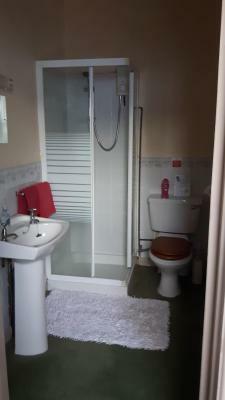 They were clean and simple and had use of a shared bathroom. The breakfast was excellent and frankly for the price charged I would defy anyone to do better. Alston itself seems a little run down but we found a good eatery nearby. I would definitely stay here again for a basic good value b&b for a few days. Friendly, welcoming Landlady. Central location in picturesque village. Public parking opposite. The bed was comfy. The landlady was very friendly and helpful. She made a lovely breakfast. One of our bestsellers in Alston! 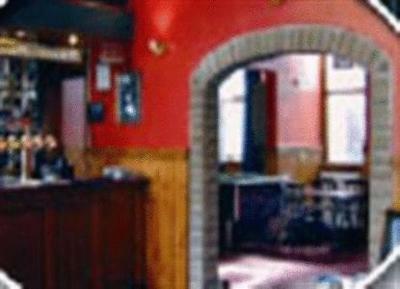 The Victoria Inn is a traditional town centre hostelry. 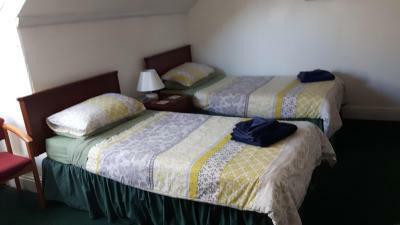 Comprising of 8 rooms, offering a range of clean, comfortable, affordable bed and breakfast accommodation, from single to family rooms. Situated in an area of outstanding natural beauty, directly on the Pennine Way walk, close to 'C2C' cycle route, the inn includes a bar and games area. There is also a restaurant offering a range of home cooked meals on Friday, Saturday and Sunday. 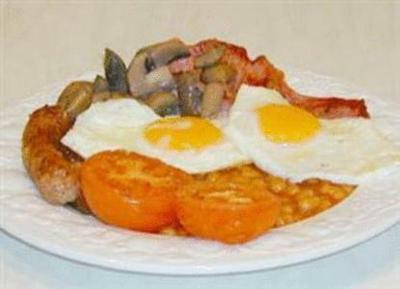 Both a full English or continental breakfast are offered each morning. Special dietary needs are catered for upon request. For those wishing to leave early a packed meal is available at no extra cost. 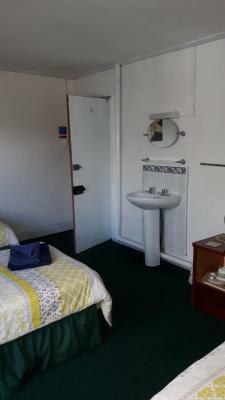 With laundry facilities and a secure bicycle lock-up, the Victoria Inn is an ideal base for both walkers and cyclists, as well as bikers, tourists, contractors. Victoria Inn has been welcoming Booking.com guests since 1 Mar 2007. 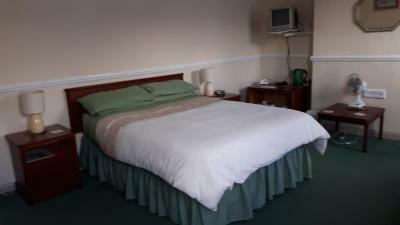 When would you like to stay at Victoria Inn? 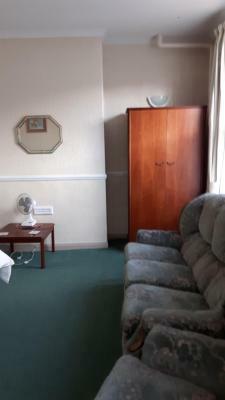 This room is comfortable and very spacious, featuring a 3-piece suite and coffee table. Centrally heated by winter and fan cooled during the summer. 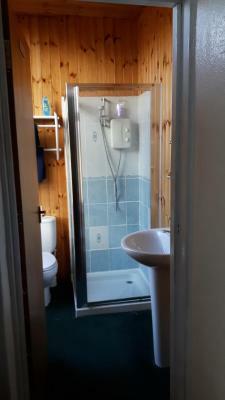 2nd floor room with panoramic countryside views, wash basin and shaving points. House rules Victoria Inn takes special requests - add in the next step! 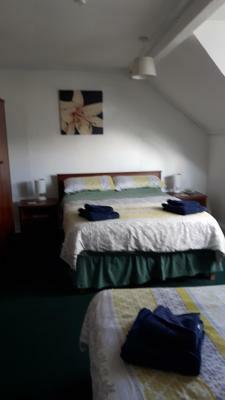 All older children or adults are charged GBP 22 per person per night for extra beds. Bankcard Victoria Inn accepts these cards and reserves the right to temporarily hold an amount prior to arrival. Victoria Inn accepts these cards and reserves the right to temporarily hold an amount prior to arrival. Please be aware that this property is a town centre public house, not a hotel, with a license until 03:00. Weekends and public holidays can be quite noisy. Please note, the pub does not open until 18:00. Early check-ins must be arranged prior to arrival. Steep stairs to room could be difficult for some guests. The curry house in the pub was no longer open - having closed several months before. The TV was not completely straightforward. batteries needed to be fiddled with. Missed ten minutes of my film trying to get the channel then it insisted on updating itself and resetting. Towels were warm, clean and fresh but had some tears and were fairly warn. There is nothing here to put you off though. No complaints - though it is quite basic accommodation above a pub. TV in room could do with updating. There was no real ale in the bar. We took 3 bicycles - stored in the hotel. Unfortunately evening meal not available that night but alternatives available. The carpets were literally threadbare. The hotel is above the local bar where all the (assume) jobless chavs spend our taxes. Dressed in their top of line chavvy trainers and tracksuits and screaming expletives at each other until 1am. And that’s not just the young lads. It’s the older women as well. You’d think that the staff of a hotel would demand better behaviour from the locals. It’s certainly not anywhere you would take your family. If you’ve ever seen League of Gentleman you’ll get an idea of what Alston is like.